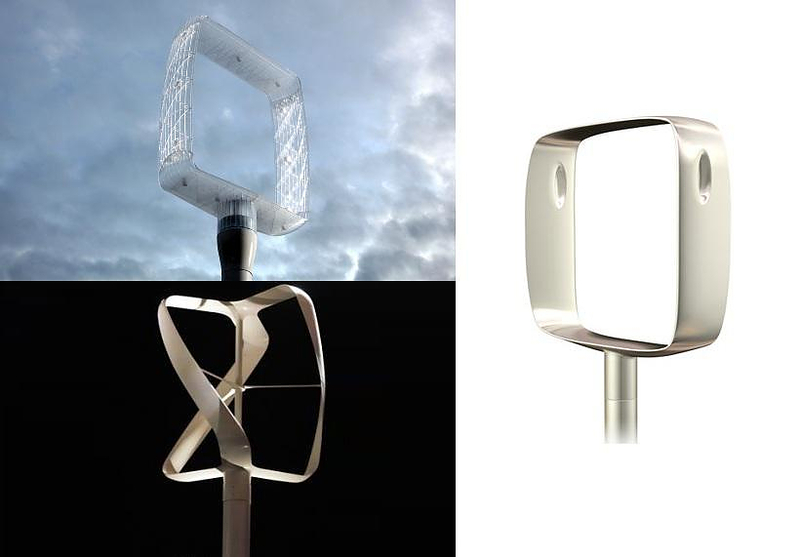 HomeBlogTechnologyRevolutionair Design Wind Turbines by Philippe Starck. 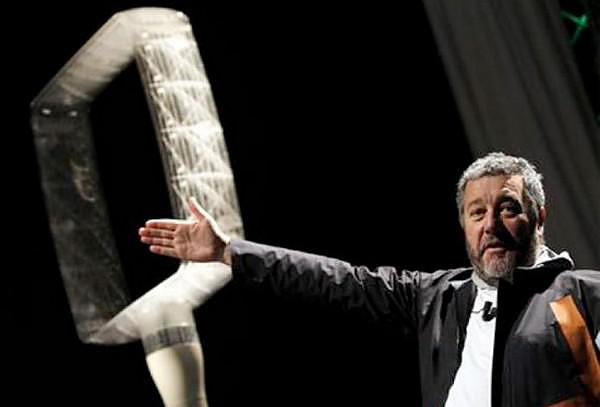 Philippe Starck once again confirms his place as one of the most important industrial designers in the 21st century. Starck is 61 years old and still he manages to deliver high end design and innovative solutions for everyday items, making them great in terms of functionality and aesthetics. 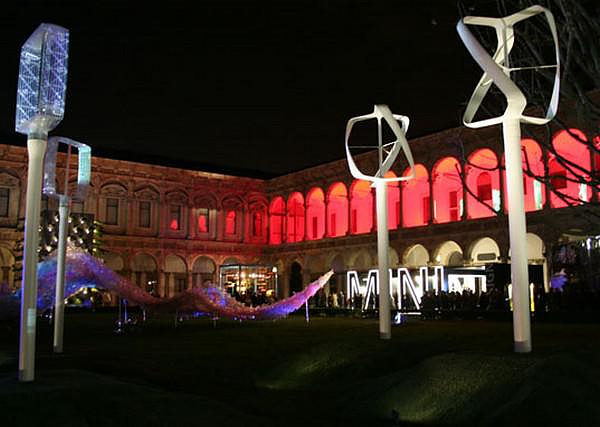 One of his recent projects are these wind turbines. 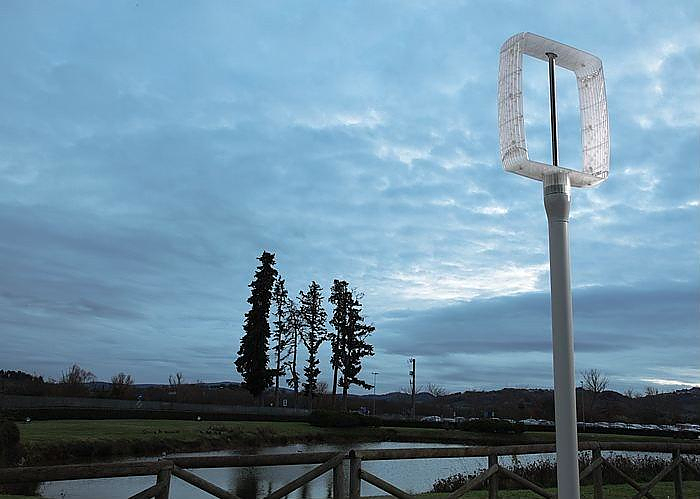 The concept and design process of Philippe Starck’s wind turbines lasted for two years. 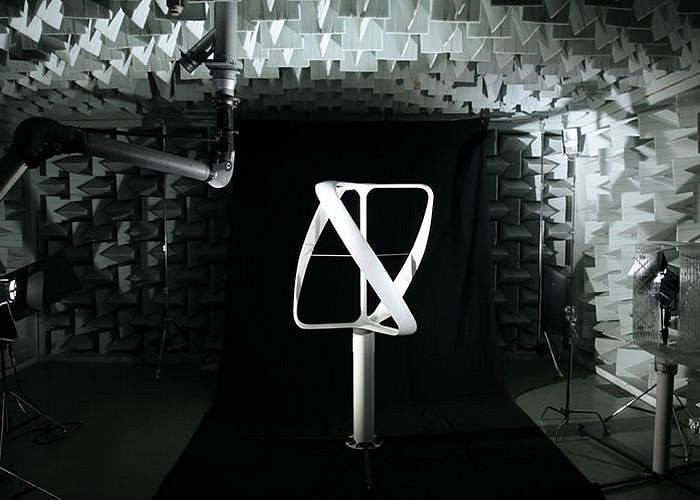 These unique wind generators are called “Revolutionair”. 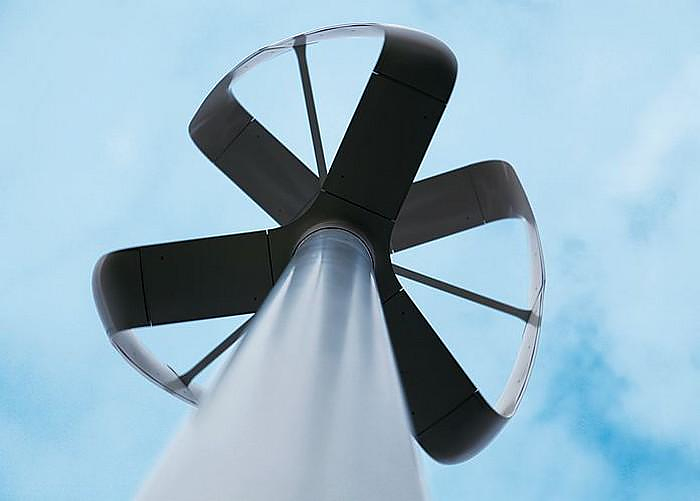 With Revolutionair wind turbines high aesthetics were introduced in the field of Renewable Energy Resources. 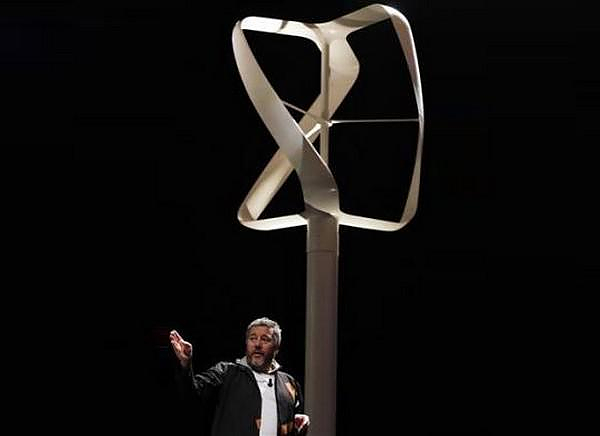 Philippe Starck believes that one of the reasons people do not place wind turbines in their home yards is their lack of aesthetics. 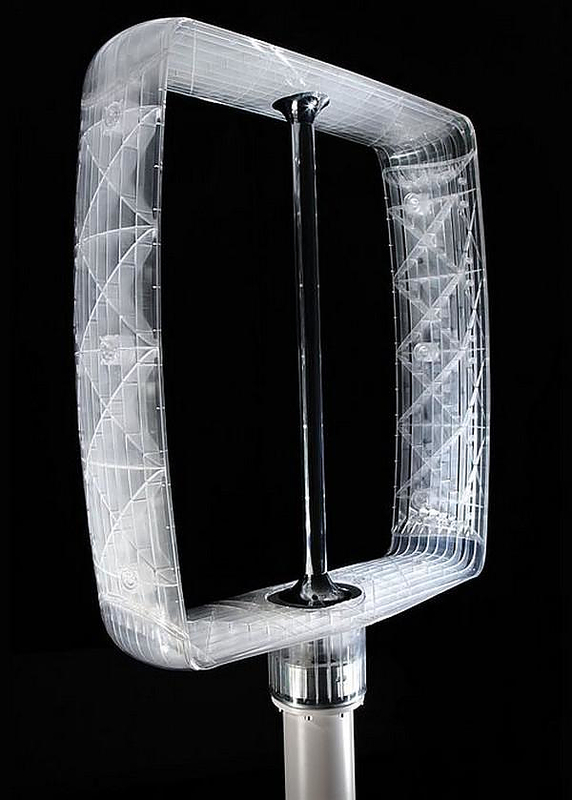 With Revolutionair wind turbines he offer an option of high design. 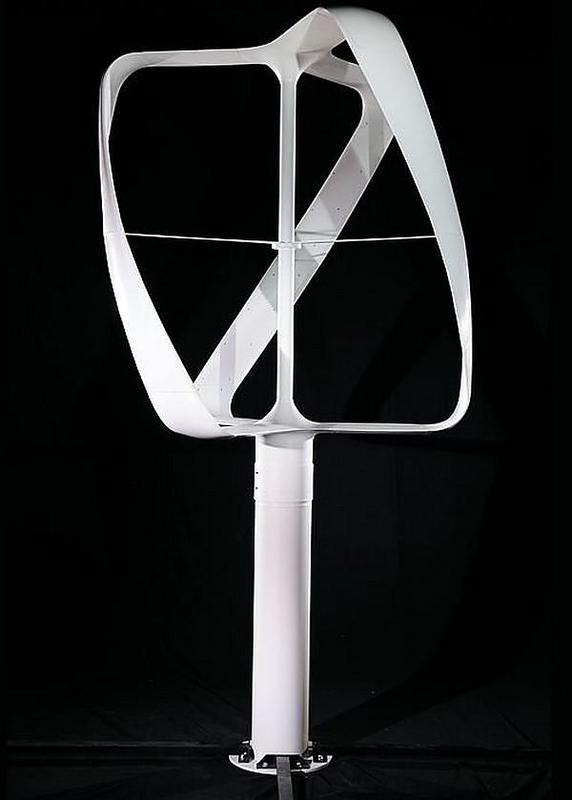 Revolutionair wind turbines are meant to produce enough electricity for a small household and low scale facility. 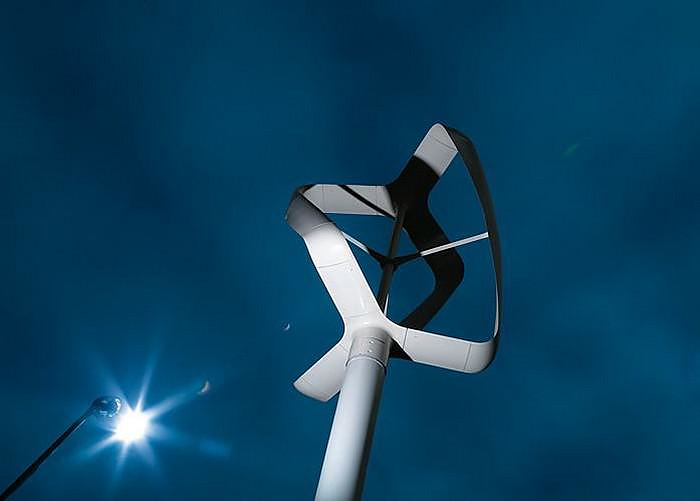 In fact, besides the looks, the wind turbines by Philippe Starck were designed to save up space, to be economic to purchase and maintain, to be completely silent and productive. 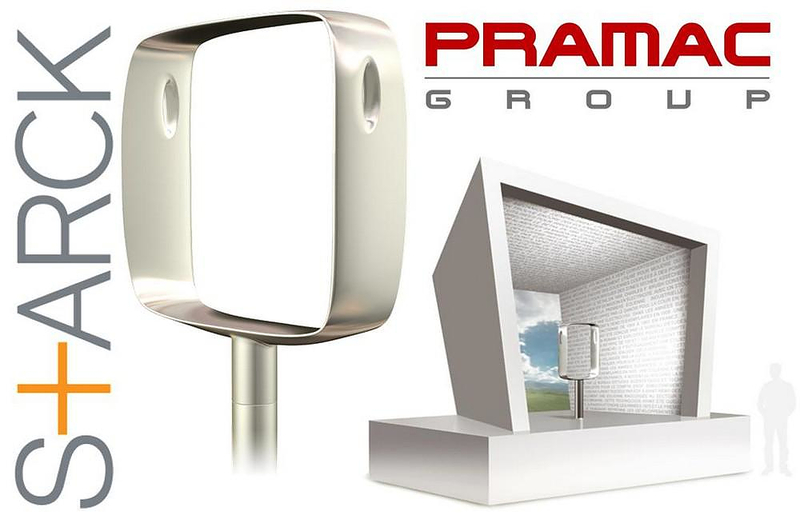 Revolutionair series is manufactured by Italian Pramac and features two product models. 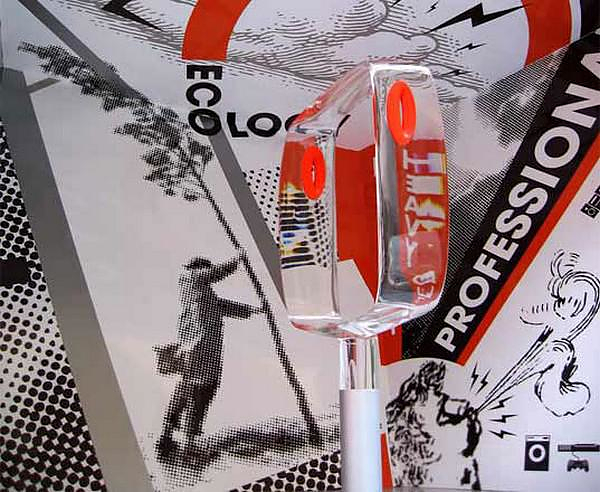 The Twin Blades WT400W with transparent blade to be light and almost invisible in its surroundings. Despite its small weight and size (0.9 meters in diameter and 26 kg in weight) it produces 400 Watts with wind speed at 14m/s. The second model is the Tripala WT1KW that combines high end design with maximum energy output. With a diameter of 1.45 meters and 65 kg in weight it produces 1000 Watts with 14m/s wind speed. 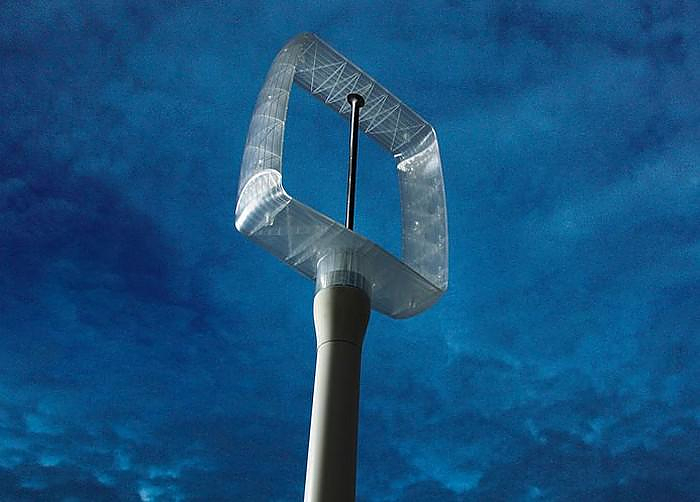 Important feature of the design is that both wind turbines can work with very low wind power. 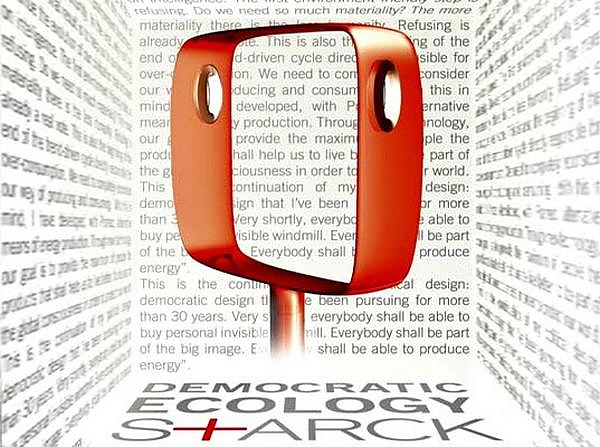 In the last few years, Philippe Starck promotes Eco design and has promised to promote eco-friendly products of renewable resourced materials. 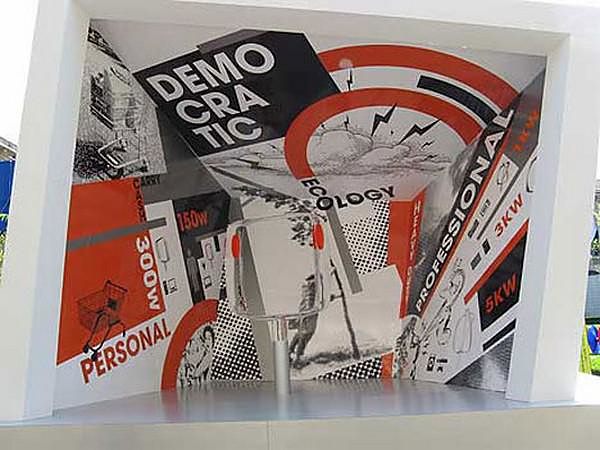 He has also expressed his will to create products that people will wish to place in their homes not only as a necessity but also as something pleasing to the eye. Indicatively the price of the Twin Blades is approximately 2500 euros and the Tripala 3500. The installation and wiring costs reach up to 1000 euros and for a family of four to cover all their energy needs, 2 or 3 wind turbines will suffice.